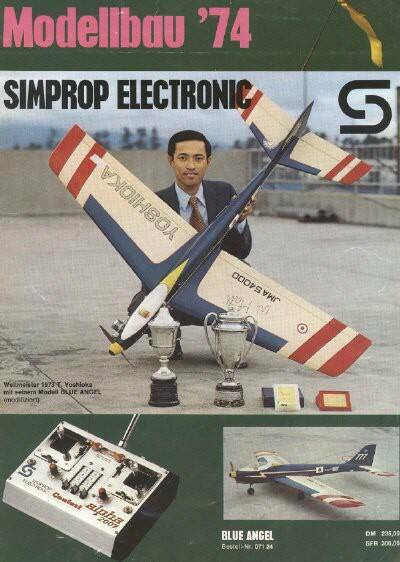 1985荷蘭,漢諾的第四個冠軍.EZ Supra Fly量產機當然又大撈一票.當時臺灣45級的EZ Supra Fly尤其大賣.值得注意是日系的Futaba與JR遙控器及YS,OS引擎開始主導RC pattern市場. 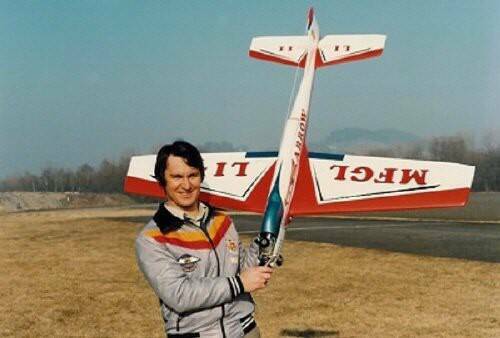 My dad had an Orbit in the 60's & a Kraft Signature Series in the 70's. 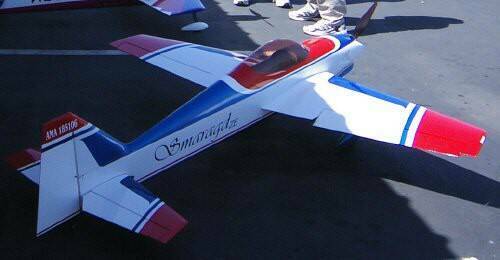 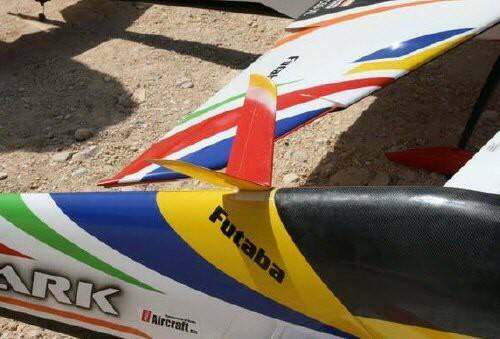 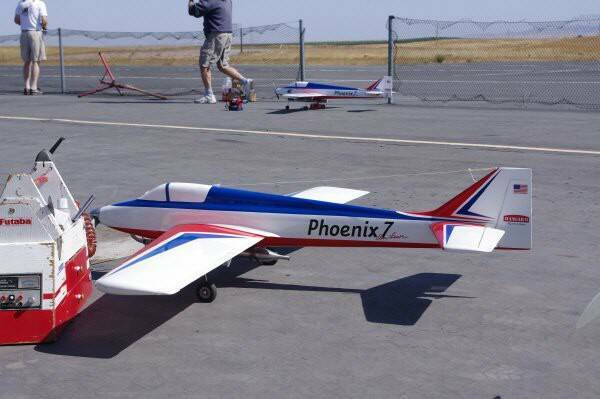 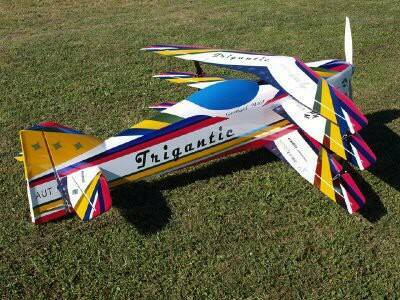 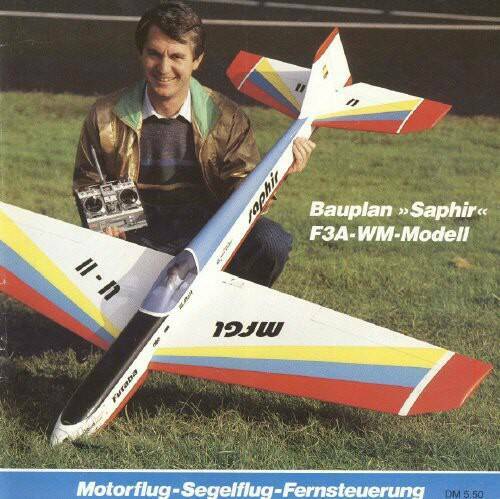 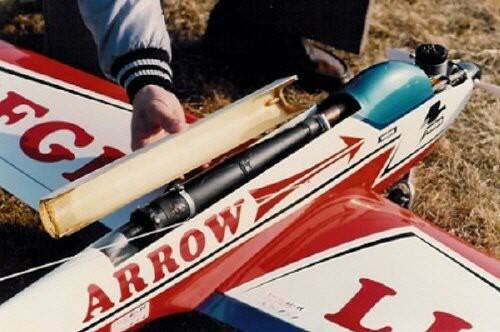 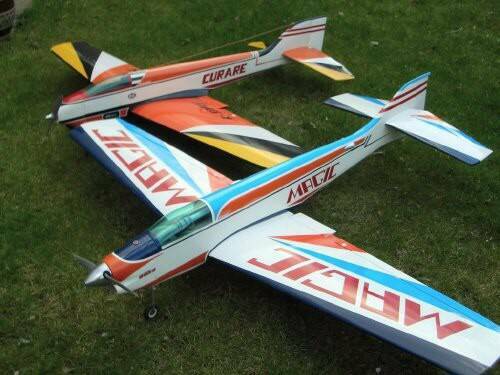 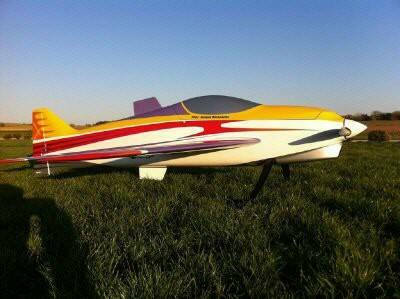 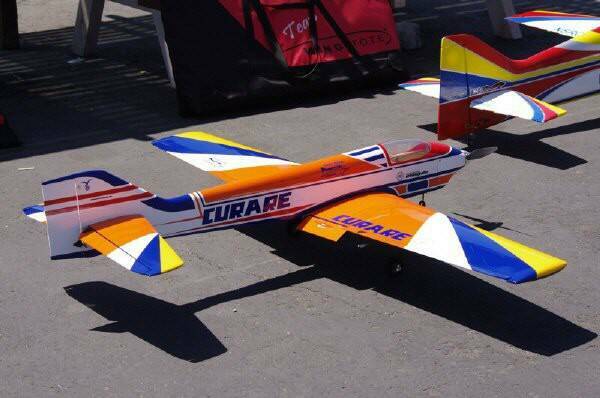 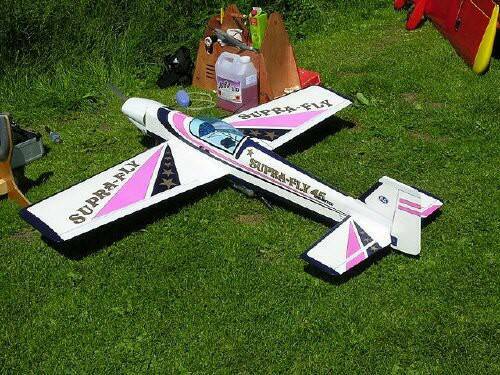 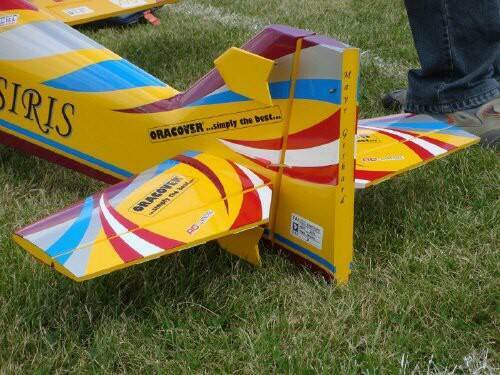 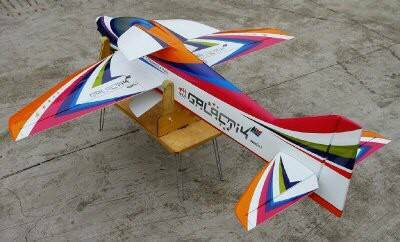 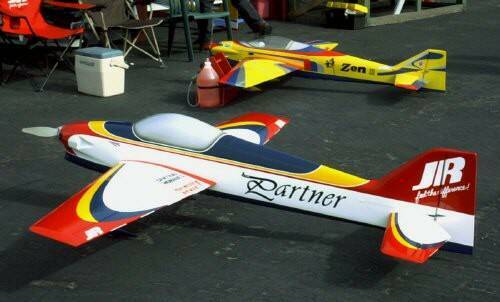 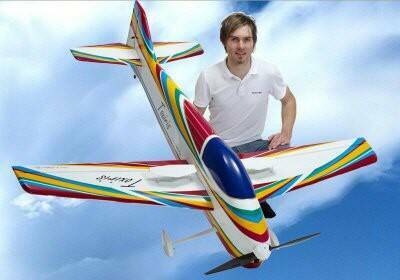 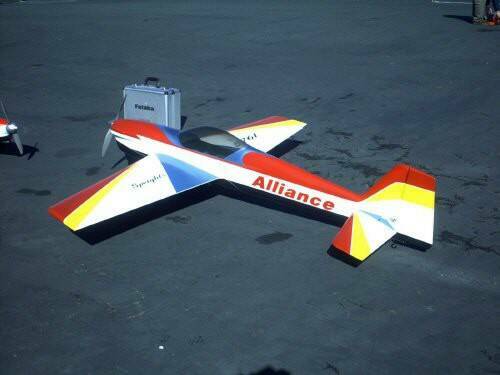 My first tri-gear pattern plane was the Aurora & the first tail dragger was the Supra-Fly.